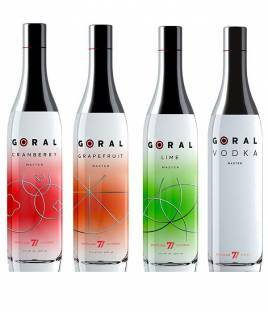 Goral Vodka Hay 6 productos. 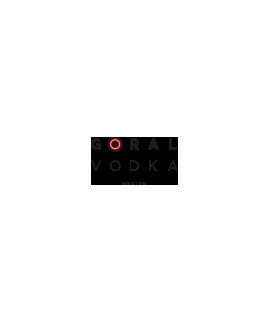 Goral Vodka Master 700Ml. 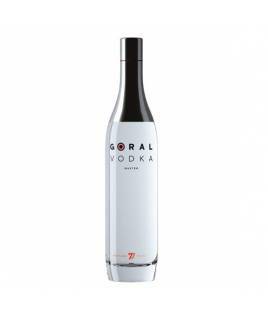 Goral Vodka Master 700Ml. Goral Master Grapefruit 700Ml. 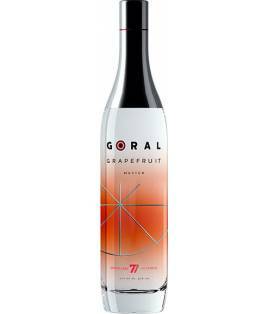 Goral Master Grapefruit 700Ml. Goral Master Cranberry 700Ml. Goral Master Cranberry 700Ml. Goral Master Lime 700Ml. Goral Master Lime 700Ml.